Pre-finished white primed design. Ideal room dividers. 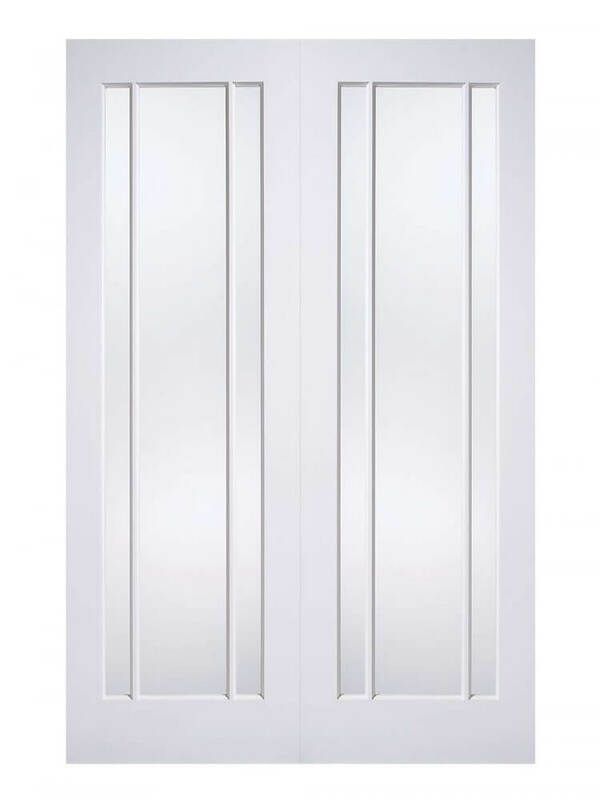 A glazed Pair of doors for areas that need more light, adding a touch of class at the same time. Available as a single FD30 Fire Door, and as a standard door.